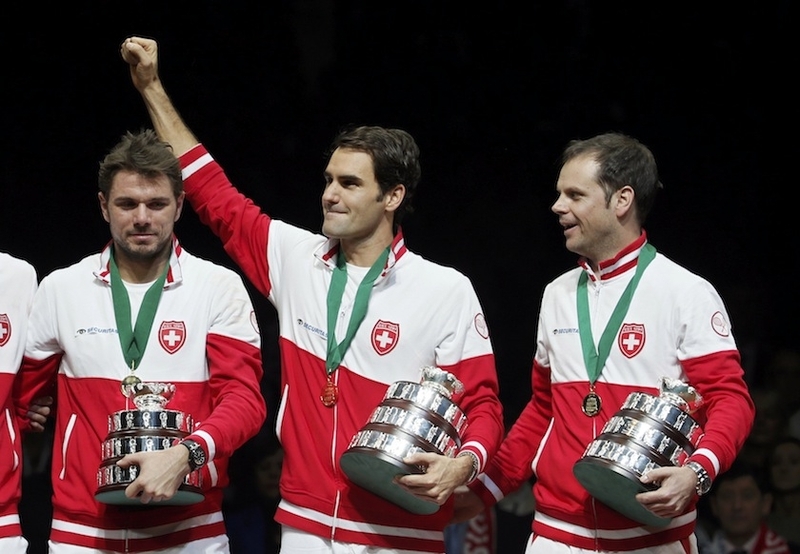 Roger Federer gave his country’s first ever Davis Cup Title on Sunday win said that Wawrinka made this easy for us. “It’s Stan who put us in this great position for Sunday,” he said. Firstly, he defeated French number one Jo-Wilfried Tsonga to set the stage of the final on Friday and then with Federer won the doubles to move 2-1 up on Saturday and next all was left on Federer to defeat Richard Gasquet in the final round of the Davis Cup Title which he did successfully by defeating him in the straight sets. The French meanwhile had enjoyed, practicing on ground in Bordeaux. 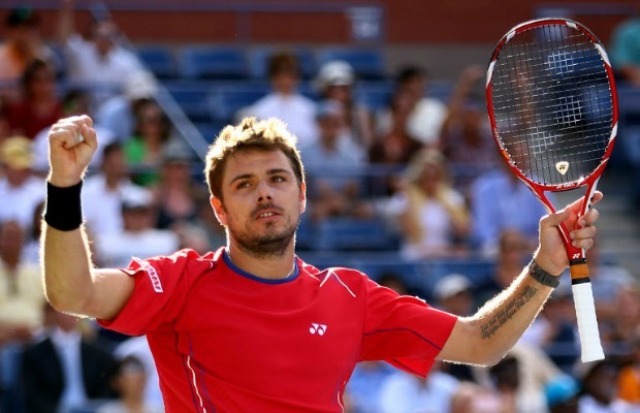 All was in place for France to win the Davis Cup for the 10th time, but with Federer in doubt, Wawrinka stepped up, saying that the French were mean. “At the end what I meant was that they were talking too much about it, I mean, it was just my opinion. Everyone does the way they want to do,” he said. “In the end we spoke with our racquets on the court. That is the explanation of the result. We were better during this weekend. We saw how fast things could turn around. In the beginning of the week many things were written about me and Roger, Roger’s back”. “The French team said they were ready to go to war, if I can quote them”. The win was a huge personal milestone for Federer, who at 33 was running out time to win the Davis Cup and match great rivals such as Rafael Nadal and Novak Djokovic, as well as past greats Pete Sampras, Andre Agassi, Boris Becker and his current coach Stefan Edberg. But having lost in three sets to Gael Monfils on Friday, he was really under pressure. “I think it’s an amazing day for sports in our country, in Switzerland,” he said. “We’re a smaller country. We don’t win big events every other week. So from that standpoint I think it’s a big day. I think we have a fantastic team spirit that also is something that maybe people see and appreciate,” he added. Good day everyone! I am here to inform you that the content declares quite reality. The publisher was required to do some duty to complete whatever promptly efficiently!